If you’ve been using Instagram, Twitter, and Facebook for quite some time now, I believe you’re very familiar with hashtags. For those who aren’t, it’s more of a means to categorize or label posts on most social media channels. They act as clickable links that when clicked, they will bring you to other posts that are tagged with the same hashtag. Also, they can be searched making it a great way for your posts to gain exposure. Now, is that the best you can do with it? Of course not! And one way to better optimize your social media strategy is by using signature hashtags. Do you know what’s a signature hashtag and how important it is? If not? Here’s all about it and how to make one! Some of you might be using – enjoying – signature hashtags without even knowing. That is the very power of signature hashtags. They spread brand awareness without any effort as people will use it just because they feel like it. So, what are signature hashtags? These are hashtags used by brands to simply promote themselves. If you’ve been following me and reading my blog, you should be well aware that I, too, have a signature hashtag – #WeKhan. It’s been of great help regarding building my following, spreading my online presence, and boosting my posts. So, to keep it short and sweet, it’s a must have for any social media strategy. Remember, you do have the option to simply use the name of your brand as a signature hashtag – #brand. But, it’s not creative. And it can’t be used by your followers or any other users when they publish a post. Think about it, if I only use #AlexKhan, then they’ll just use it whenever they post something about me – it’s not relevant to all other typical posts. Now, think about my signature hashtag #WeKhan. It sounds and means “we can.” This hashtag makes it very easy for people to relate and use on most of their post – it’s also very easy to remember. Anyone that wants to send a message or inform others that #WeKhan do it can use my hashtag. Not only are they having fun using it, but they’re also promoting me as well in a very subtle manner. Another witty hashtag that’s excellent is from Kit Kat – #HaveABreak. Every time someone feels like having a break or wants to chill out after an exhausting day uses this hashtag. And, this provides Kit Kat more and more exposure and grows its followers tremendously. 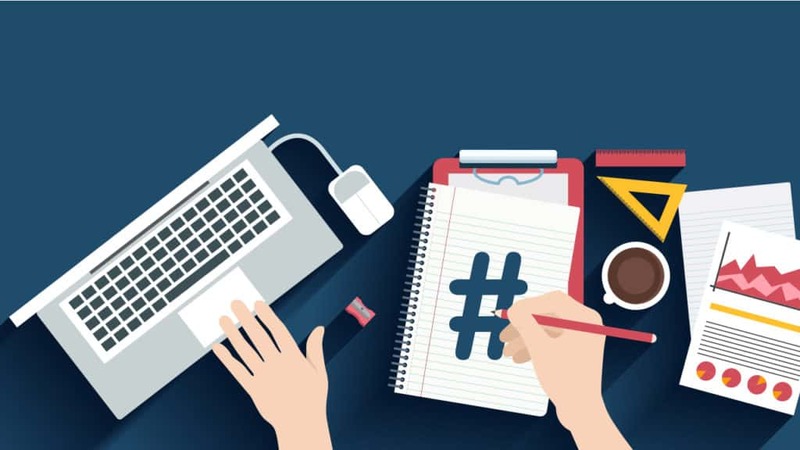 Now that you’ve known the overall concept of signature hashtags and its benefits, I’ll be providing you with a quick and easy guide to creating your own. You need to make sure that your signature hashtag is somehow relevant or, at least, closely relevant to your overall brand. If you think about Kit Kat, it seems that #takeabreak may not mention the brand even in the slightest manner. But when you eat this treat, it’s always like taking some time to de-stress – just like taking a break from work. So it still is relevant. My hashtag, on the other hand, shows my surname and at the same time, shows acknowledgment that anything is possible if we do it together. And, that’s what I do. 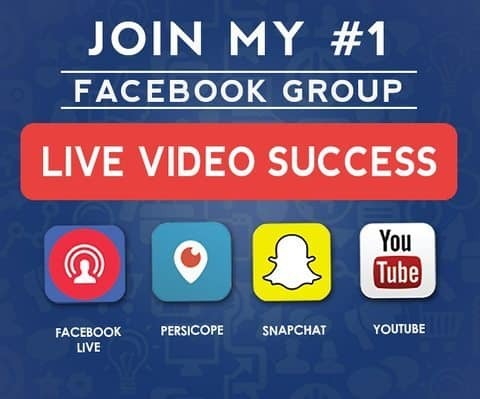 I help you make it possible by providing essential tips to improve your marketing strategy – specifically, social media. The next thing is all about how often your hashtag will be used. Think about it, are hashtags with brand names really being used on your daily post? There are instances where they are mentioned. Take for example when you’ve just bought a new device from Dell, I guess showing it off and using #Dell would be nice, but that’s just it. What you want as your signature hashtag would be something that can be used by everyone – even those who’re not even following you. Don’t create a hashtag that only works in a few instances. Think general, don’t be specific. It may come as a surprise for you, but it’s logical, and it makes a lot of sense if the hashtag is easy to type and remember. If it’s too long or too complicated, then it still won’t work. Even if you have a very catchy line and it is relevant and can be used in any situation, it won’t matter if it’s just too hard. What you want is to keep it short, sweet, and simple as much as possible. Refrain from using big words or words that are composed of more than three syllables.